When your plaques, trophies, and posters have played past their prime, it’s time to call up the ‘new generation’ of baseball awards. 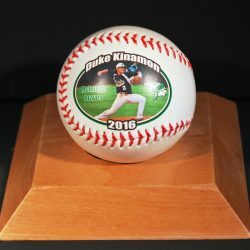 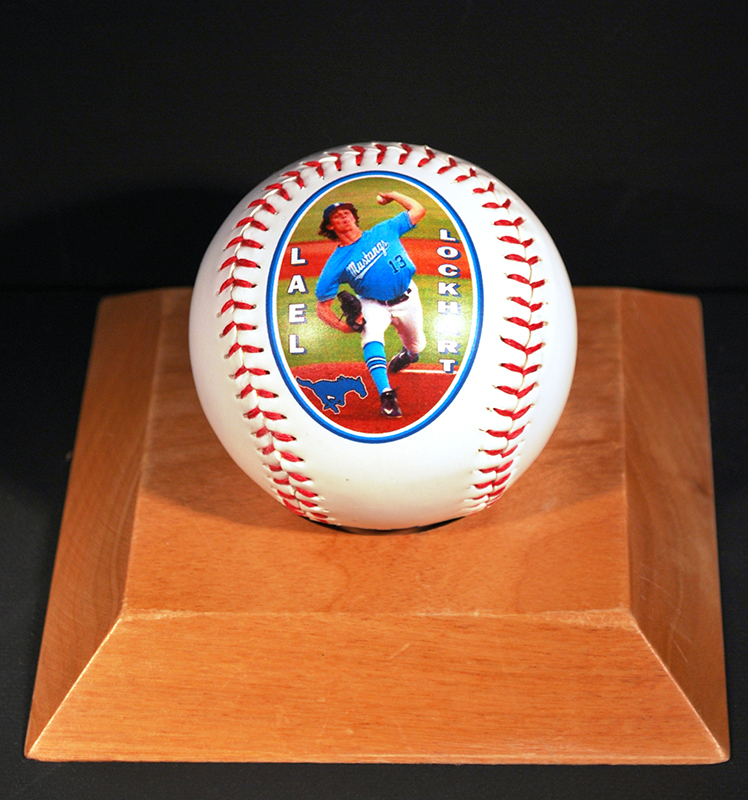 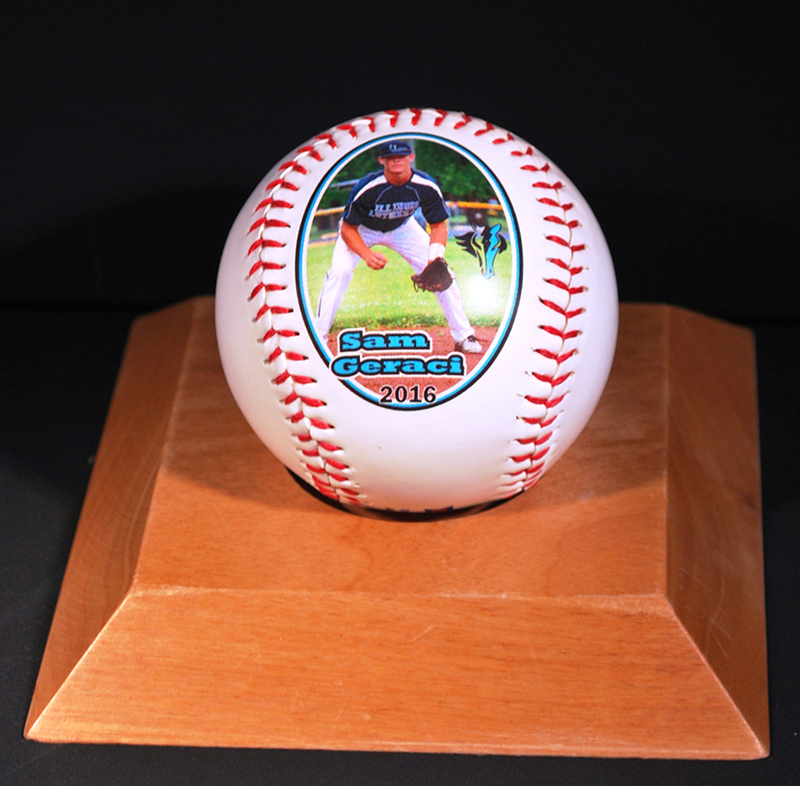 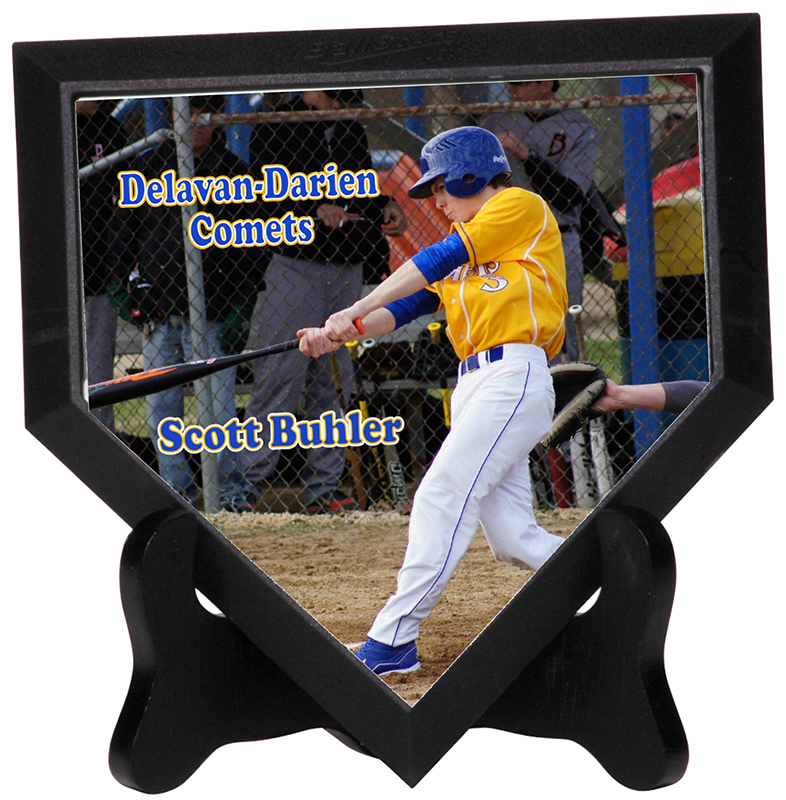 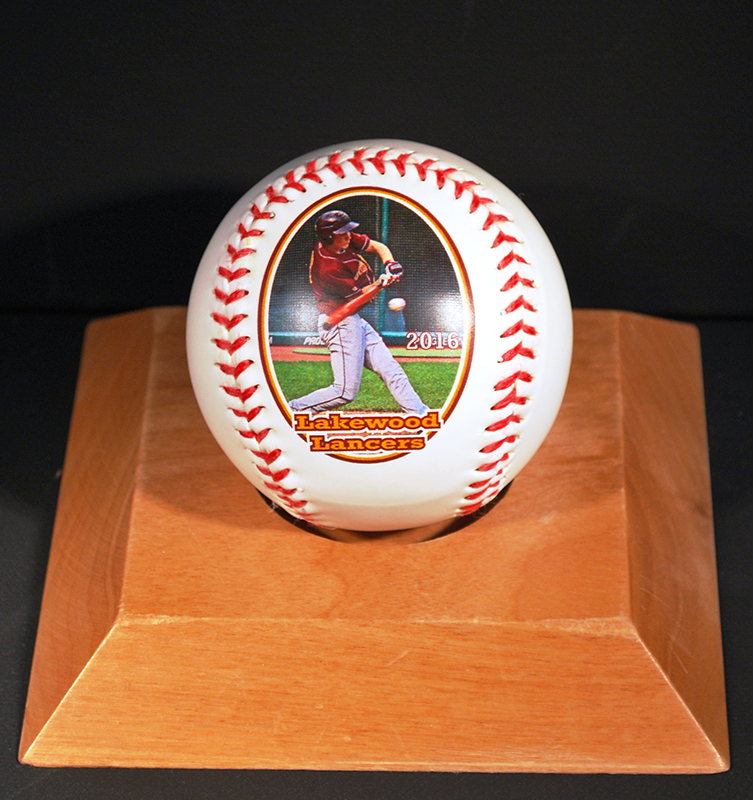 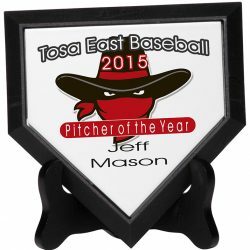 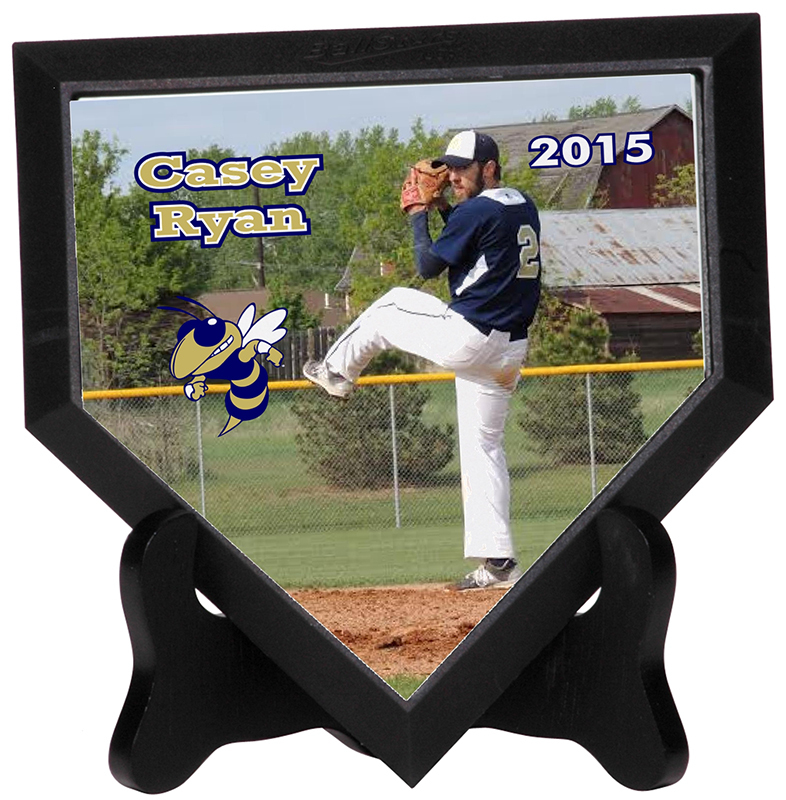 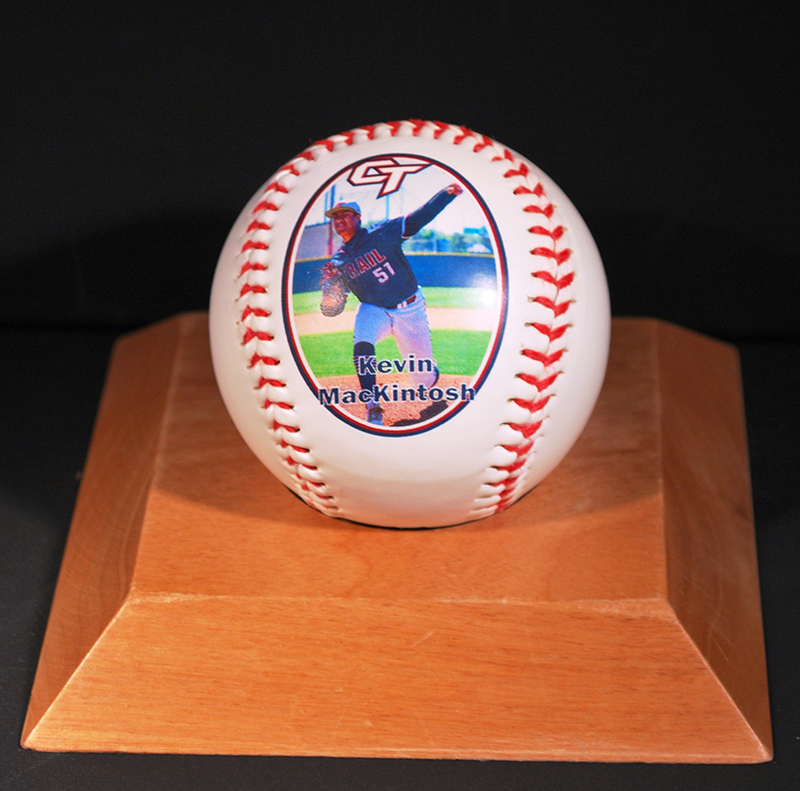 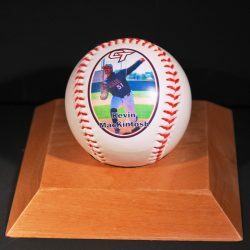 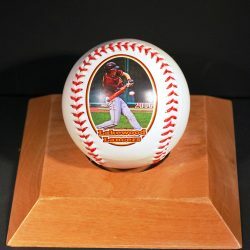 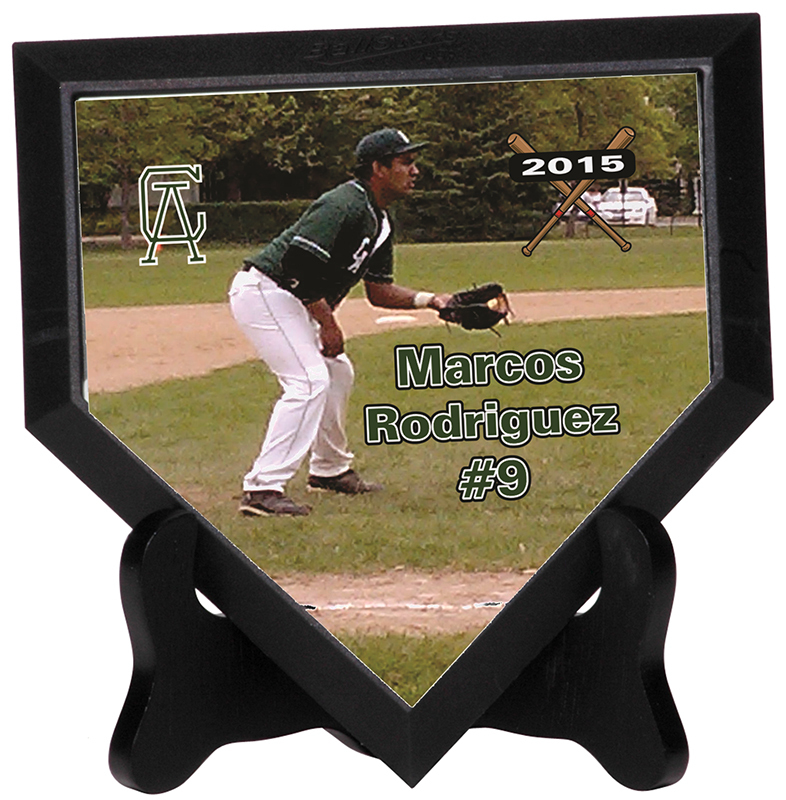 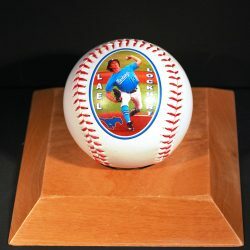 It’s time to get ‘personal’…..it’s time for personalized photo baseballs and mini home plates. 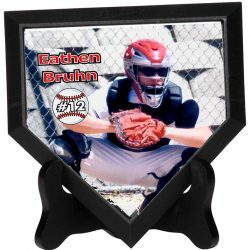 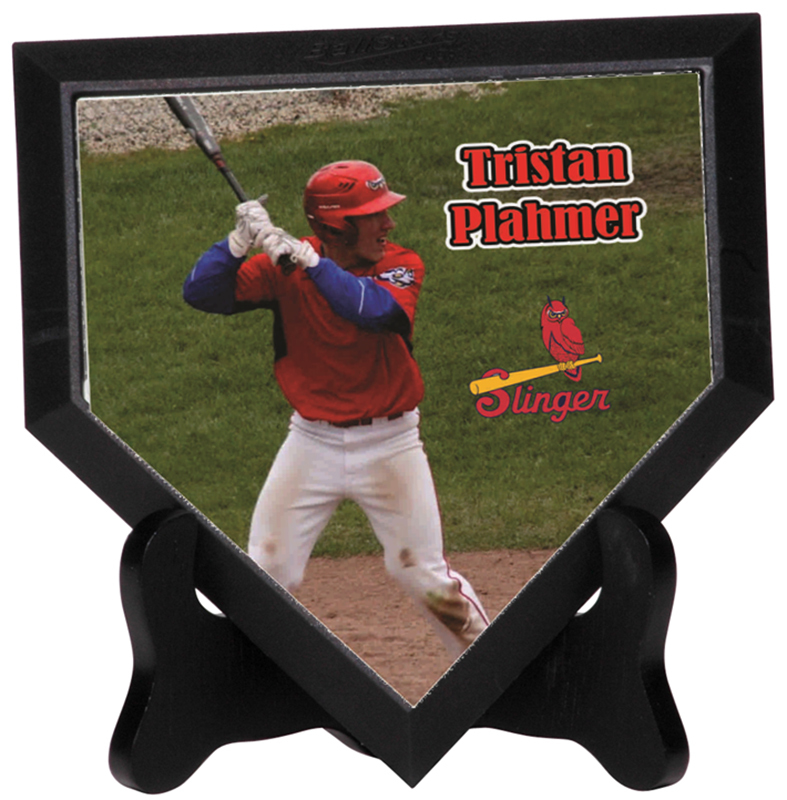 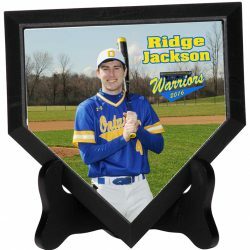 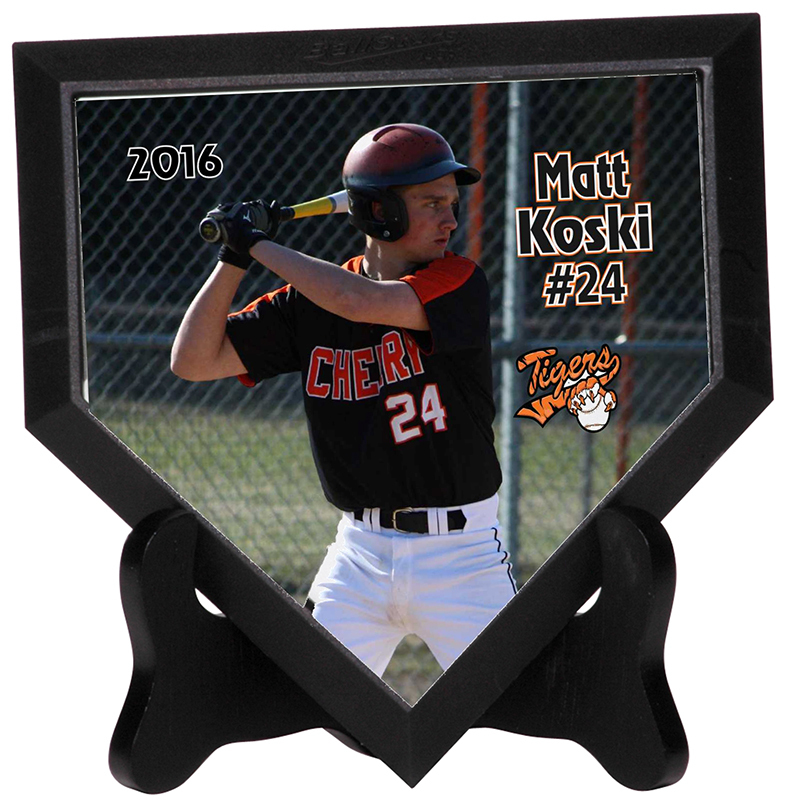 Presented in stunning, six color, digital sublimation printing, these photo mini home plates and balls are just the ‘hit’ for your team’s next banquet, seniors’ night, or awards presentation. Email photos and logos as attachments to rick@photoballguy.com along with your other player / team information. 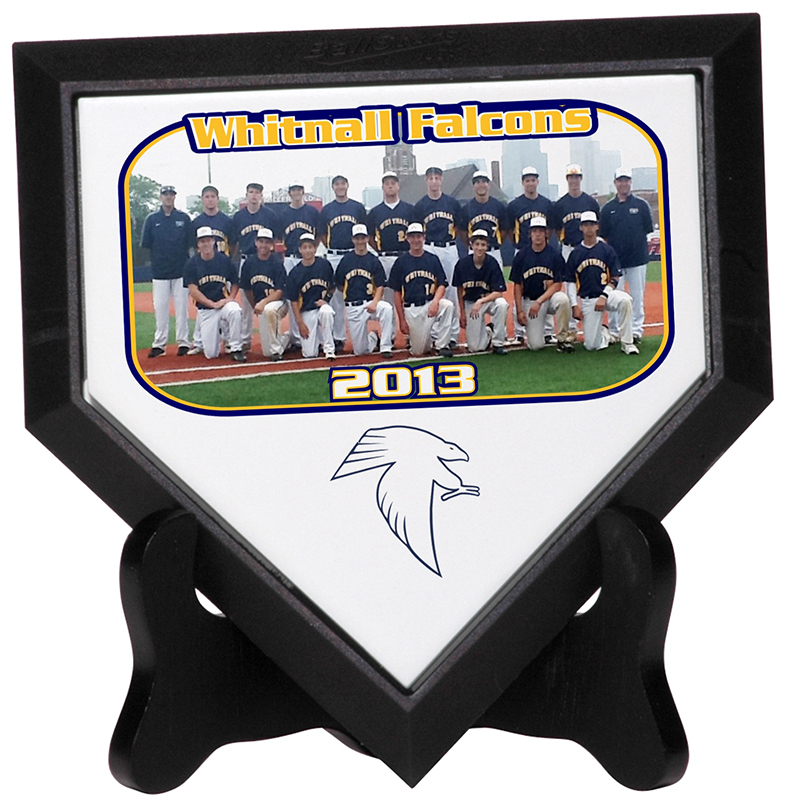 We’ll create a proof for you to review / edit, and meet your team’s event due date.